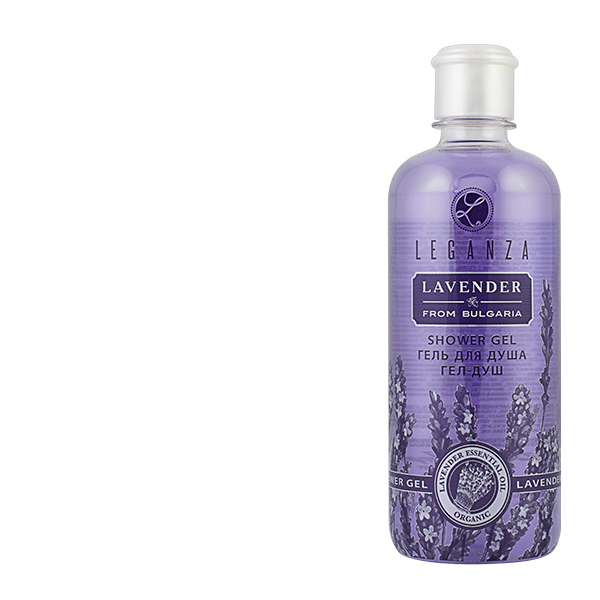 LEGANZA Cosmetics - Choose that, make you, and the world around you beautiful! 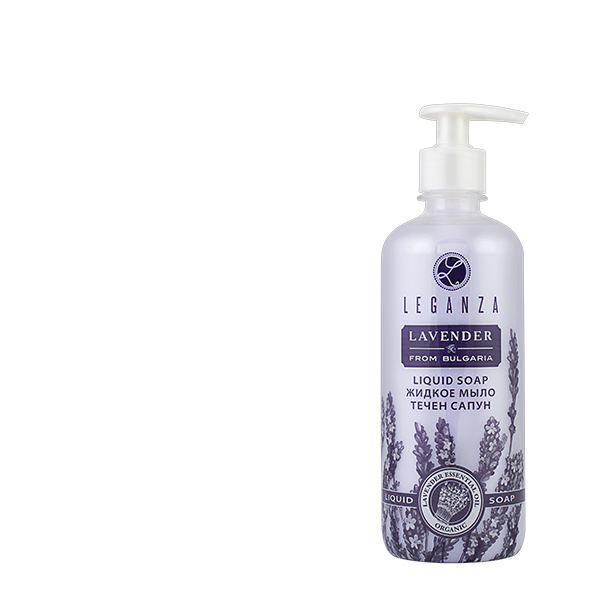 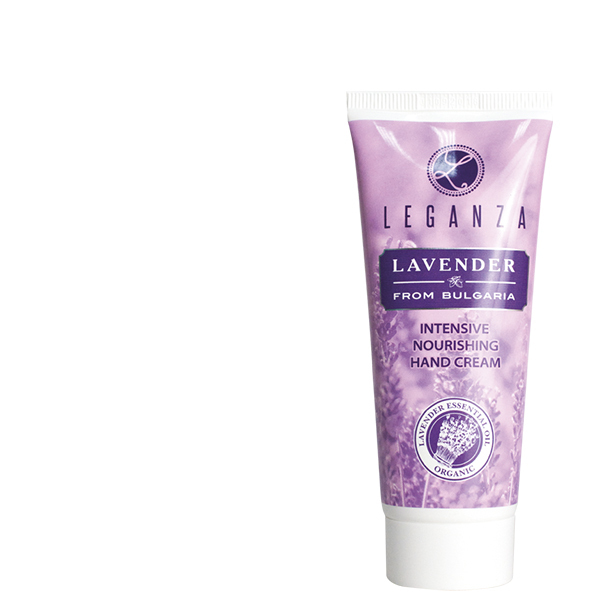 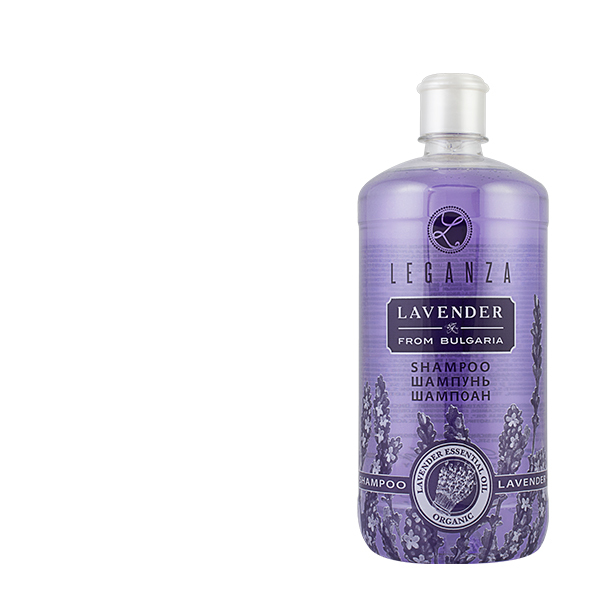 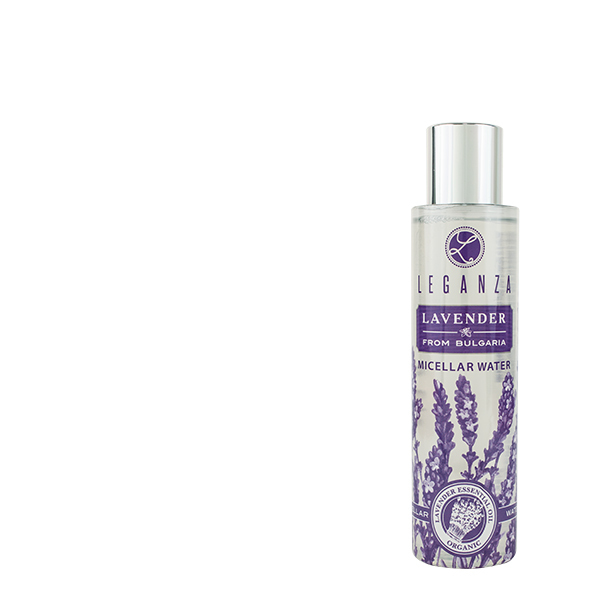 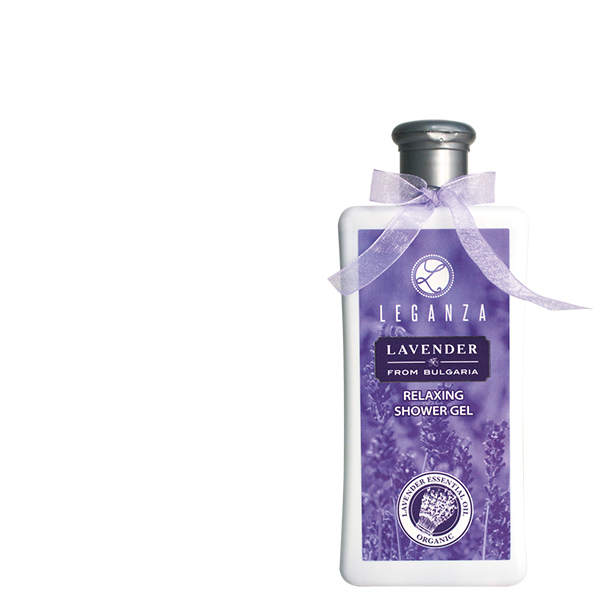 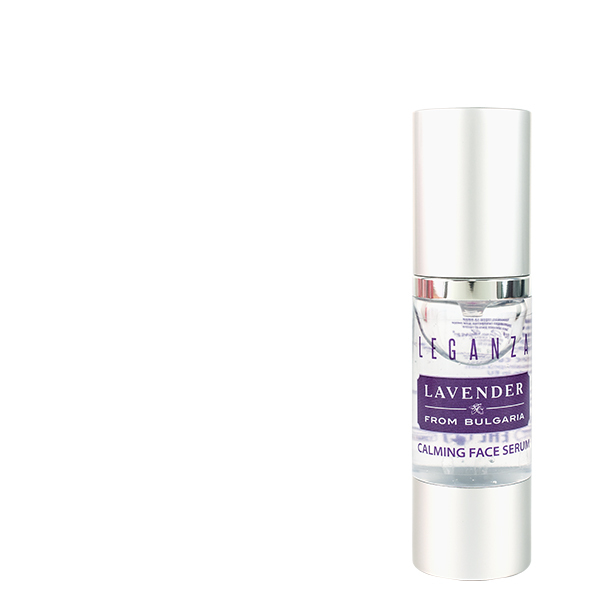 The products LEGANZA are made to give you beauty, health and perfection from the best nature gifts in Bulgaria. 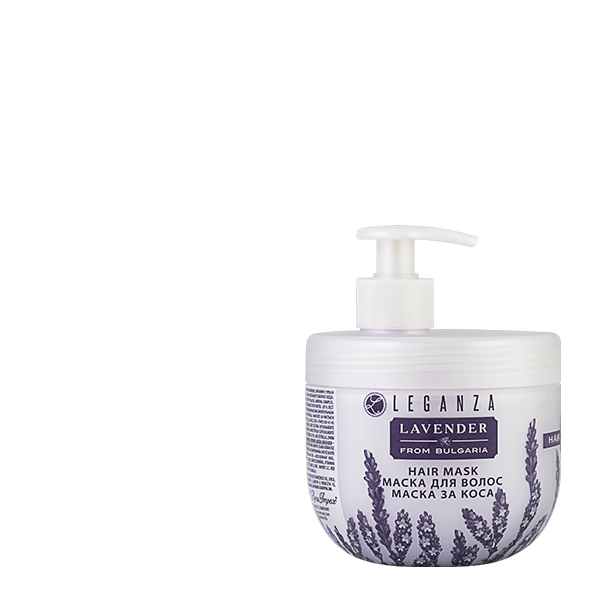 They combine science, innovation and natural wealth of our nature and the modern technologies of the cosmetology.